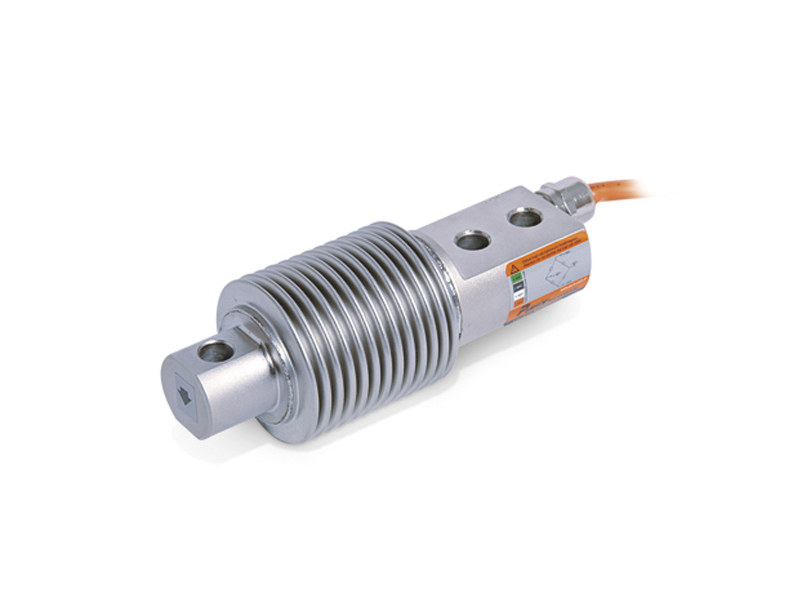 BT series load cell was developed for low or middle capacity applications. It is made of special alloy steel material and shows high performance in weighing applications. The stainless steel bellow and nickel-plated load cell is highly protected against external agents such as rain, dust, water that can make negative effect over the weighing performance. BT load cell operates with principle of bending beam. By means of the bellow, some vibrations appearing during the weighing process are dissipated. That provides very accurate weighing results. The cable output of the BT load cell is bound to an IP67 metal connector so that the protection class is further reinforced. BT load cell is produced with 5 meters standart cable.